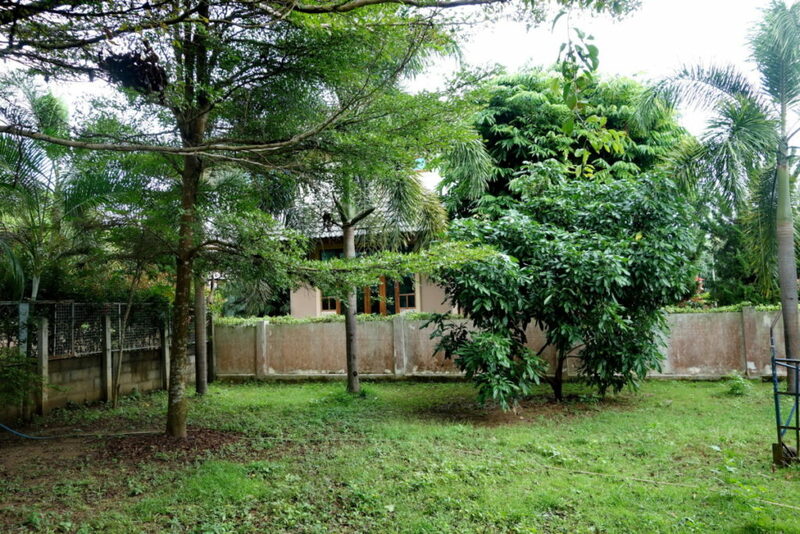 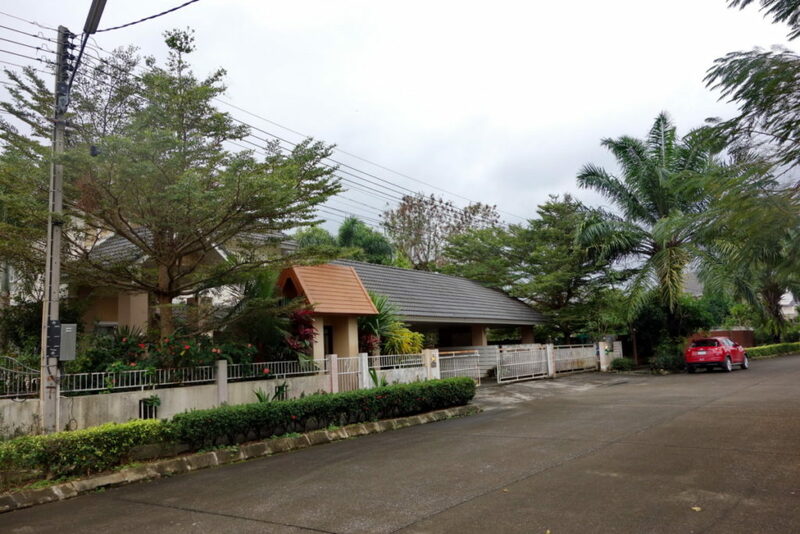 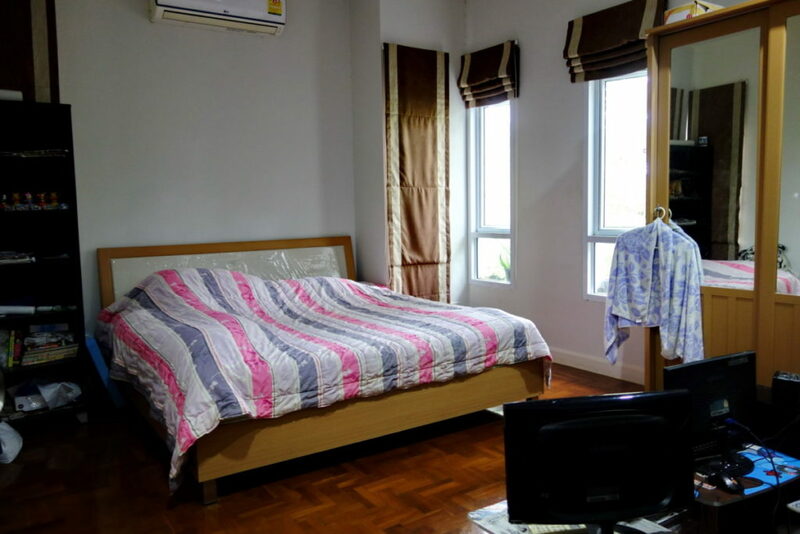 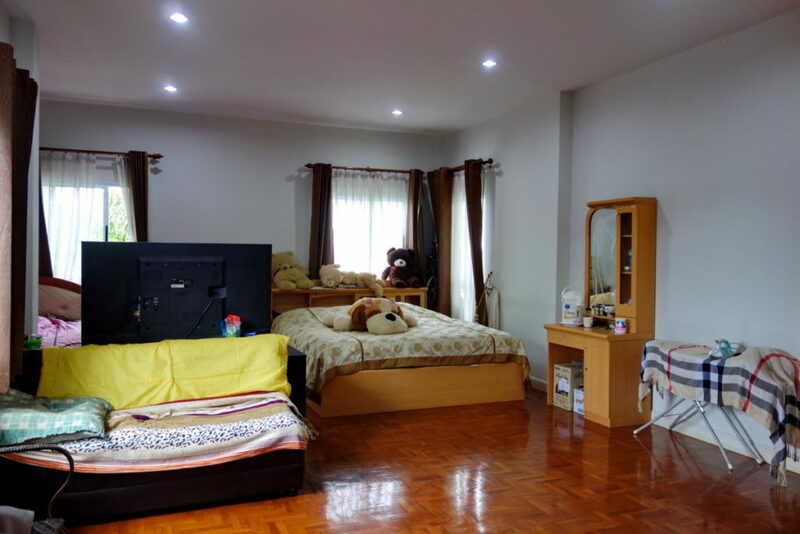 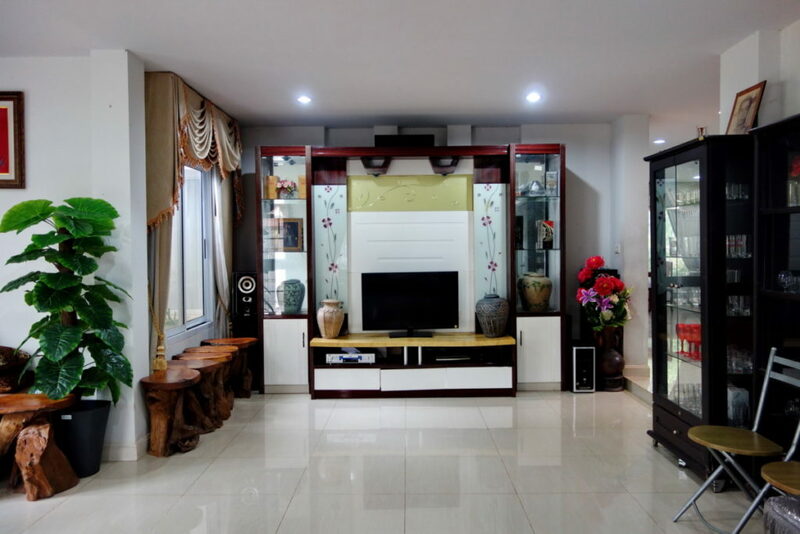 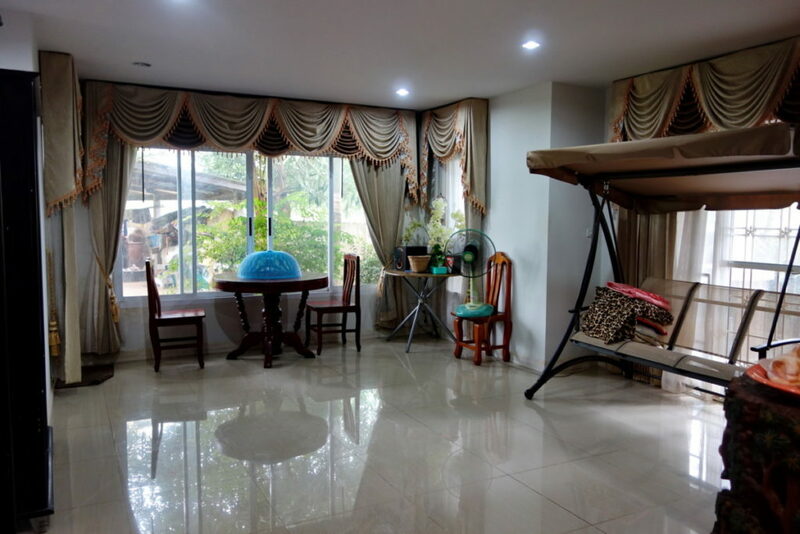 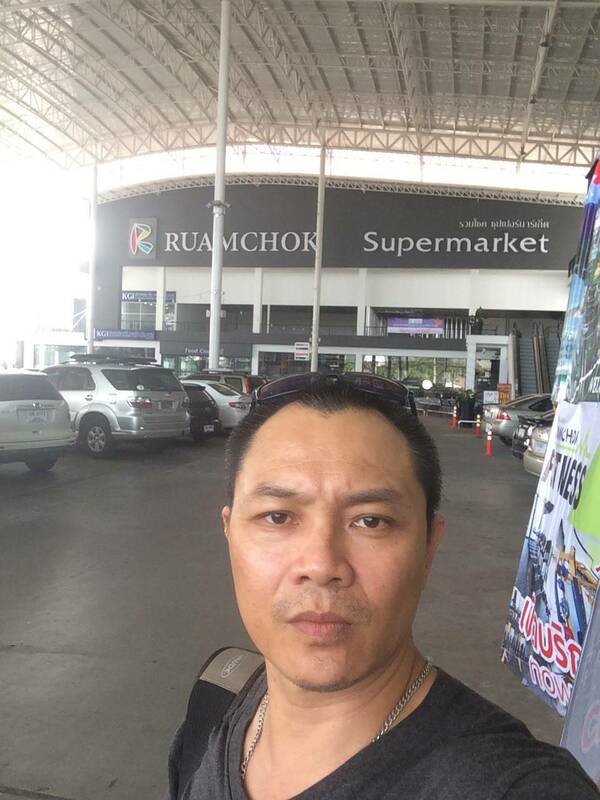 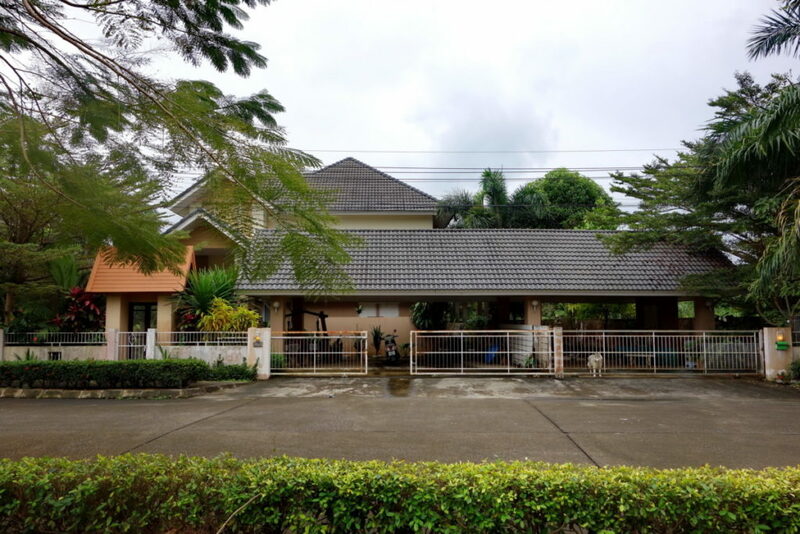 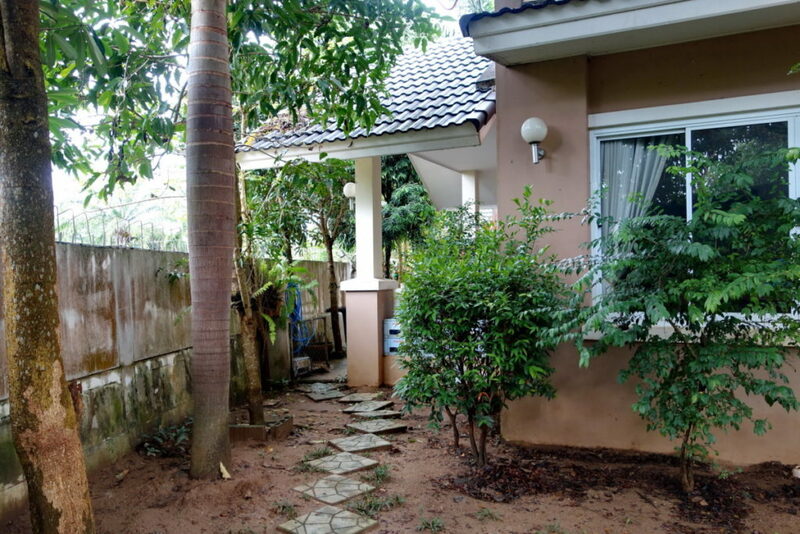 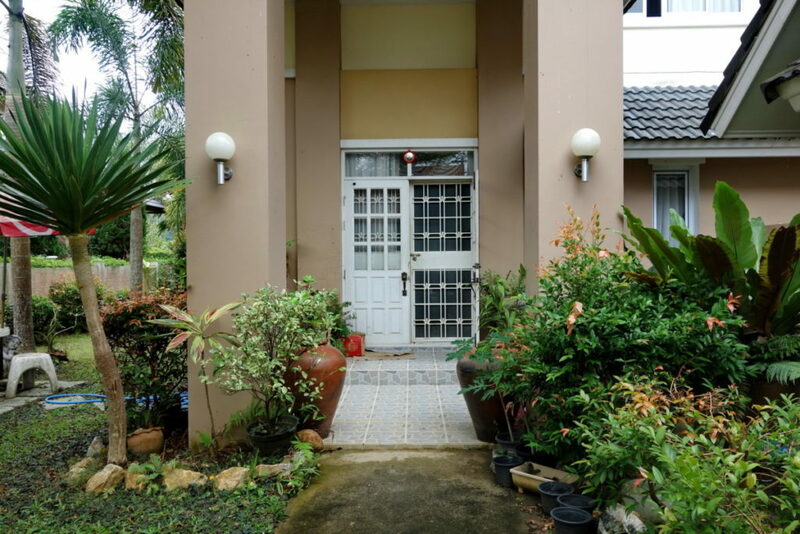 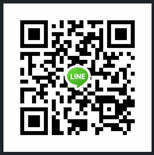 House for sale in Chiang rai: 3 Bedrooms, 235.7 Tarangwa, 6.8 Million Baht, Ropwiang, Chiangrai. 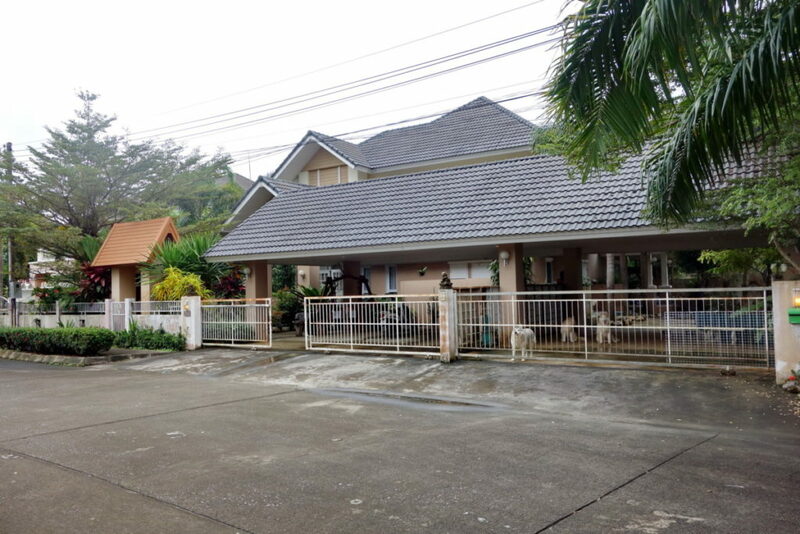 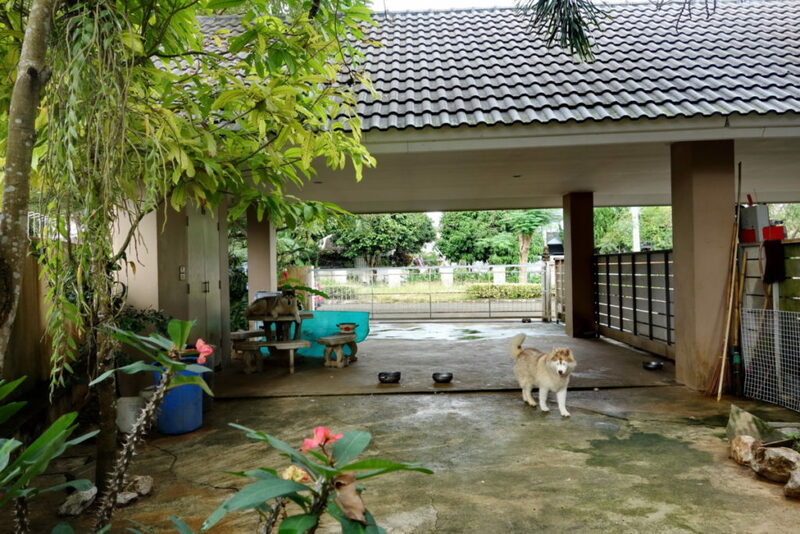 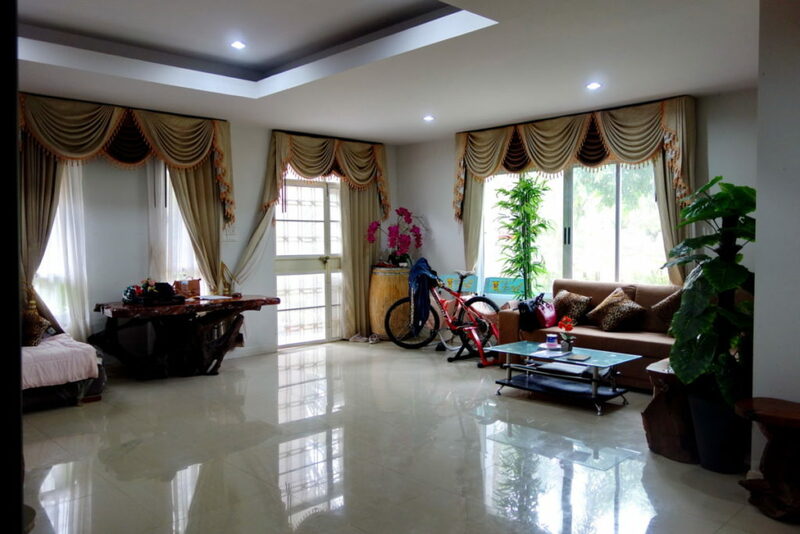 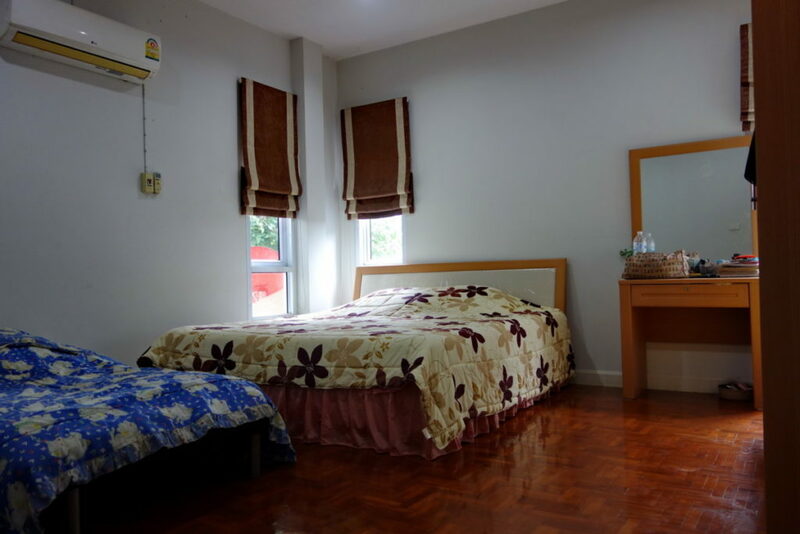 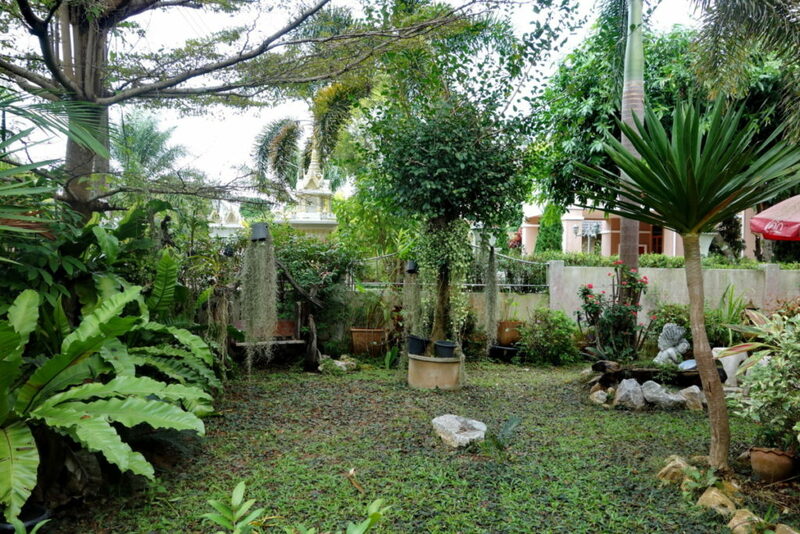 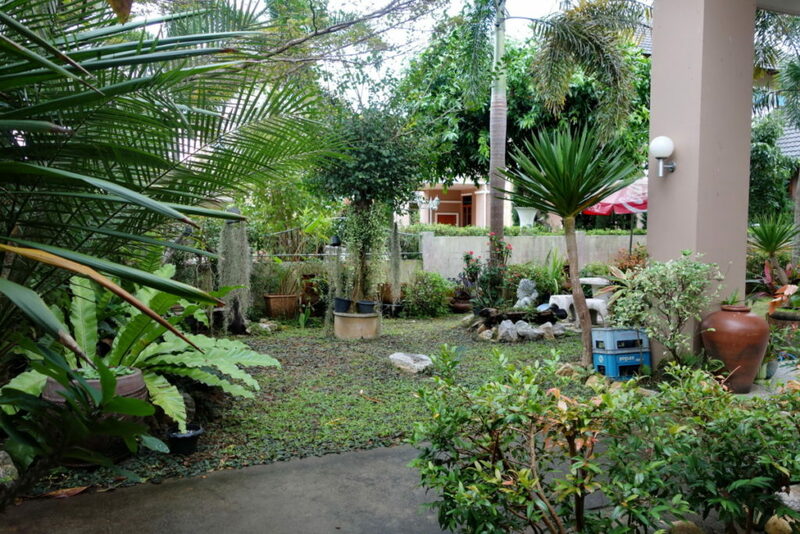 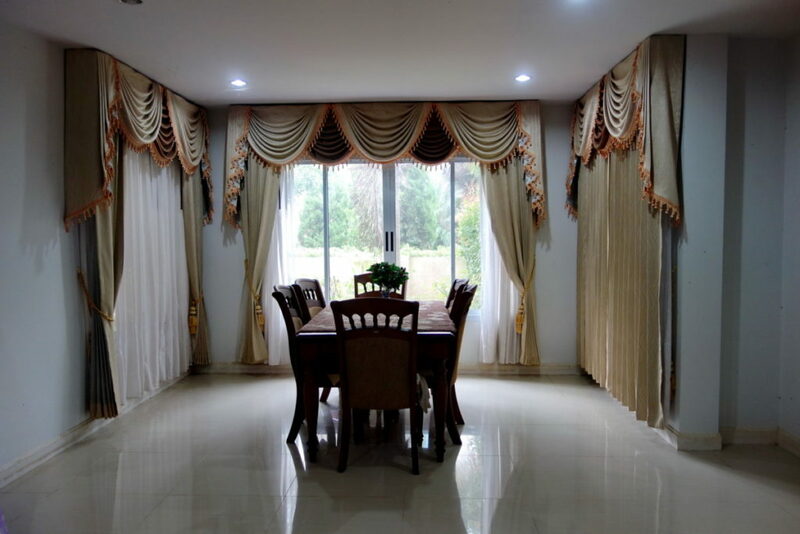 Large house for sale in Kullapun View, Chiangrai. 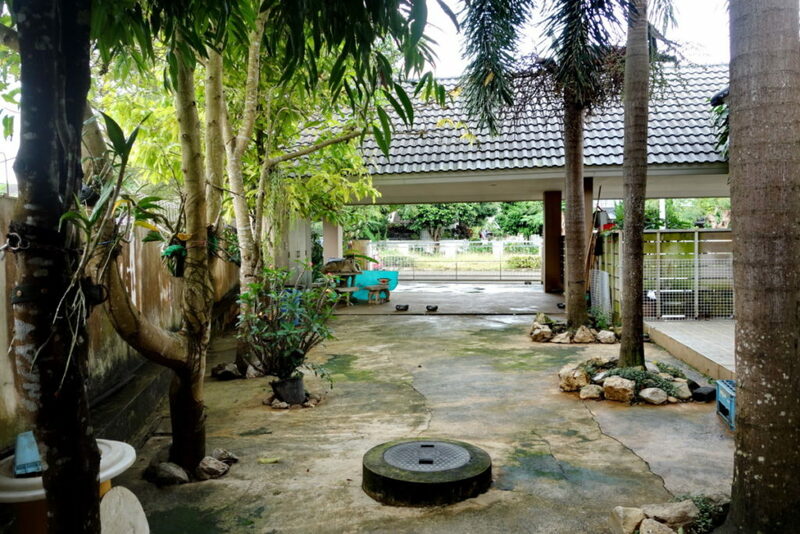 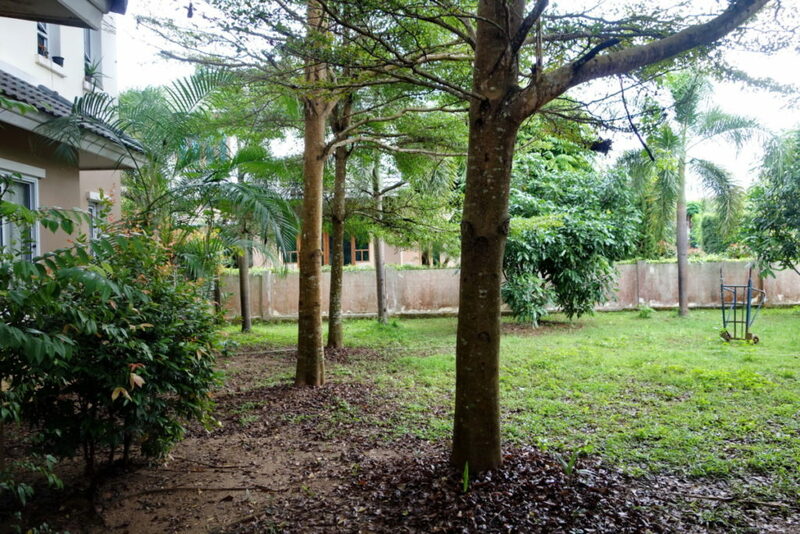 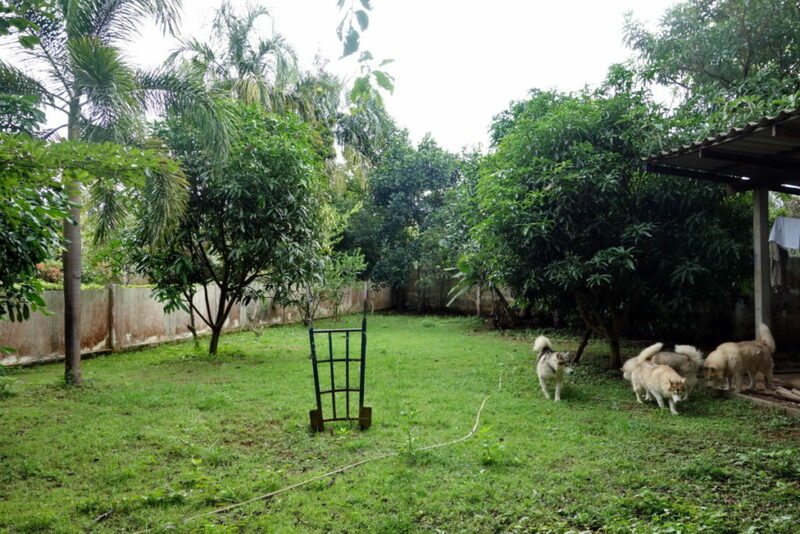 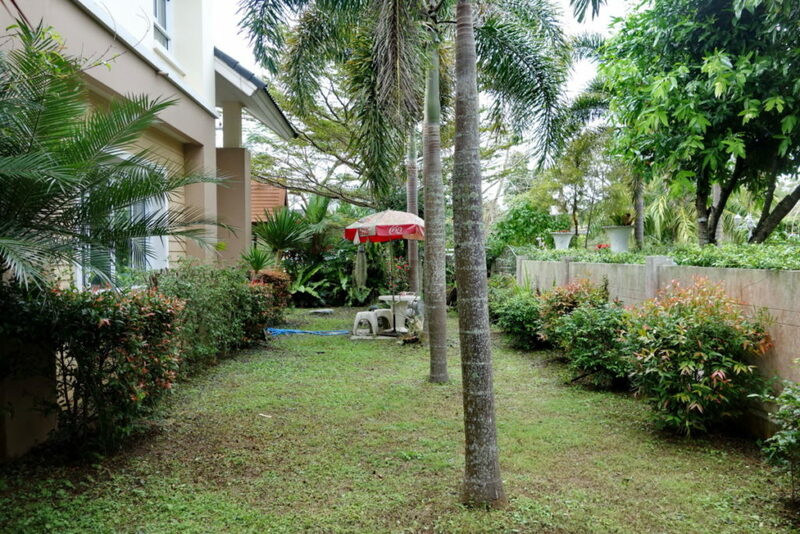 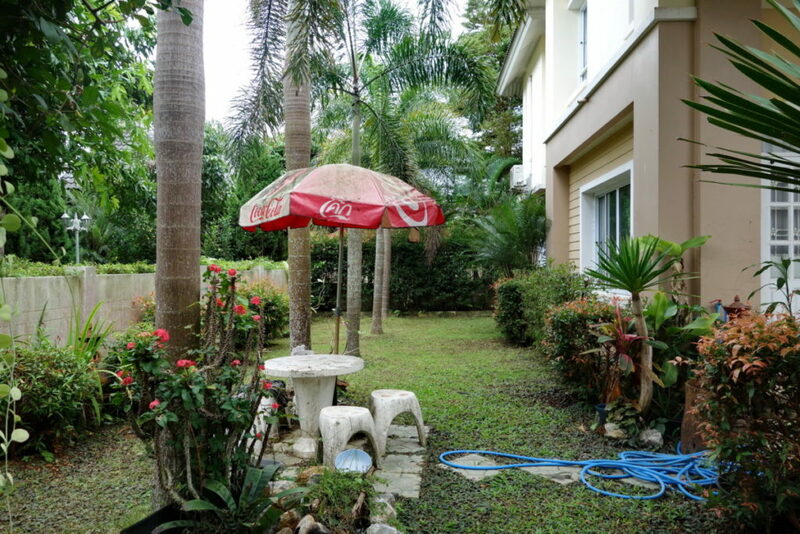 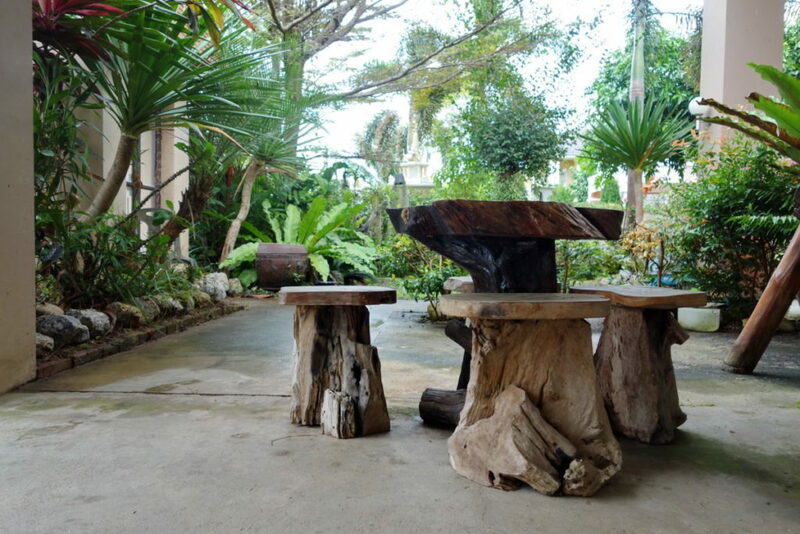 This is a spacious house with plenty of outdoor area. 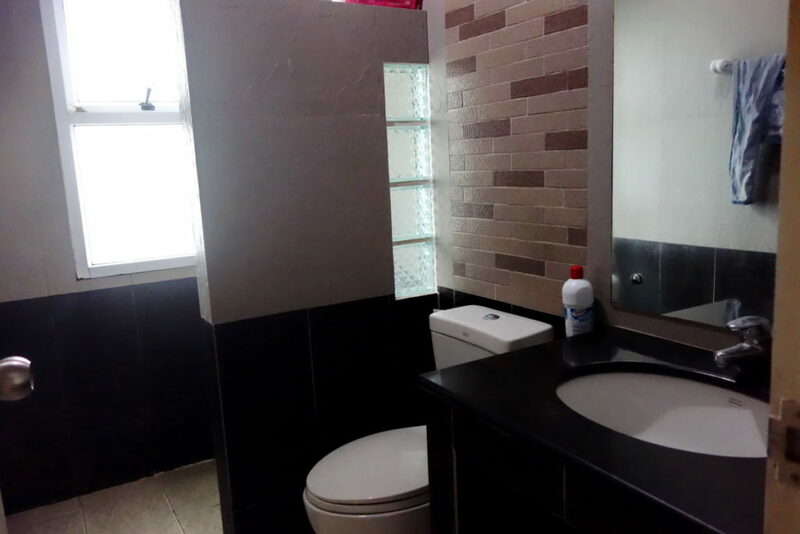 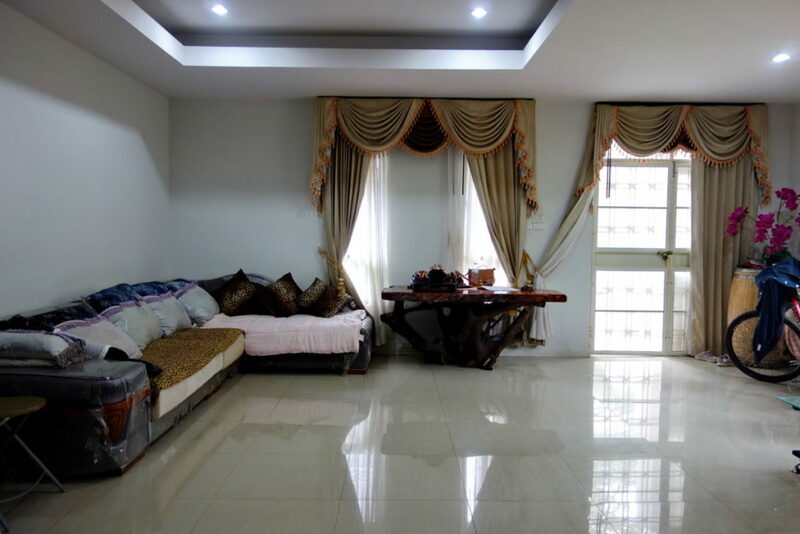 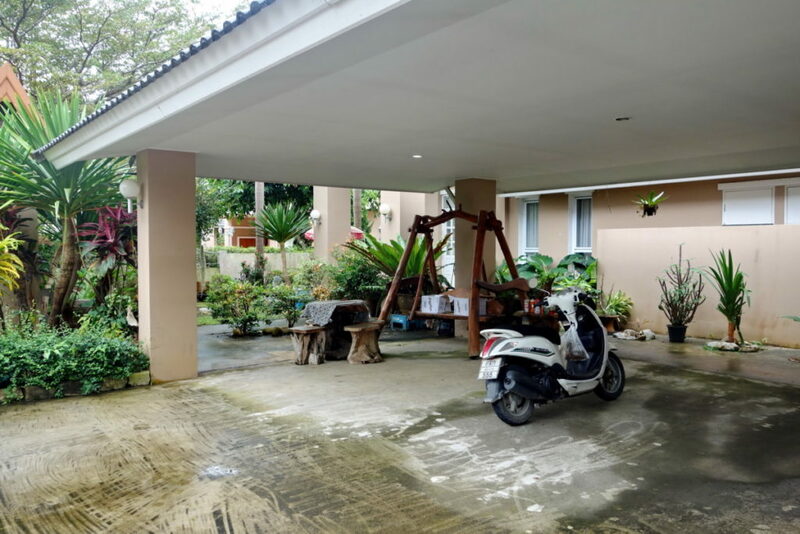 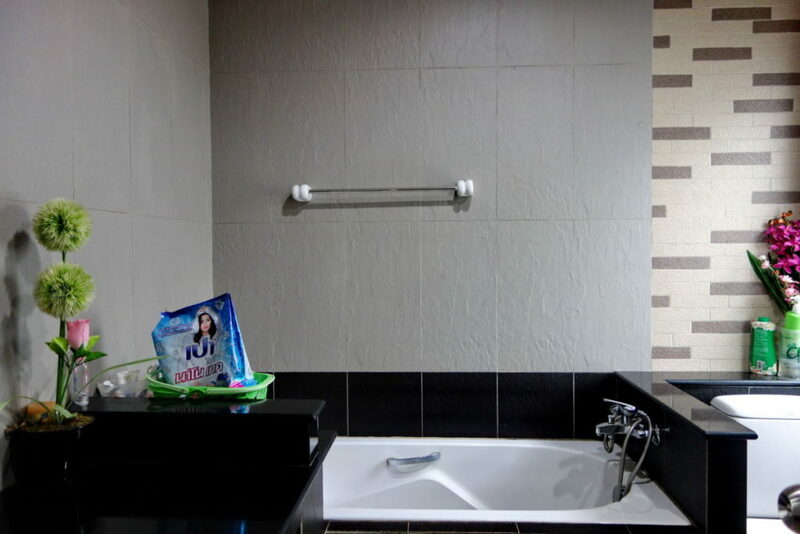 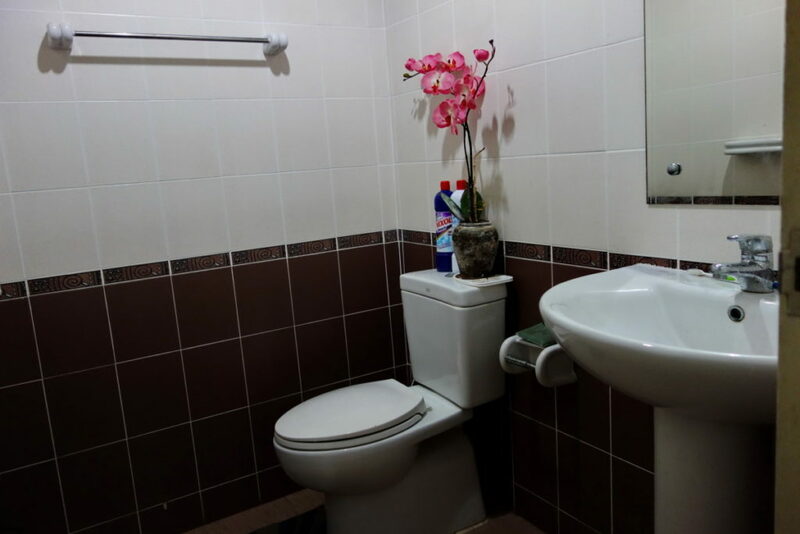 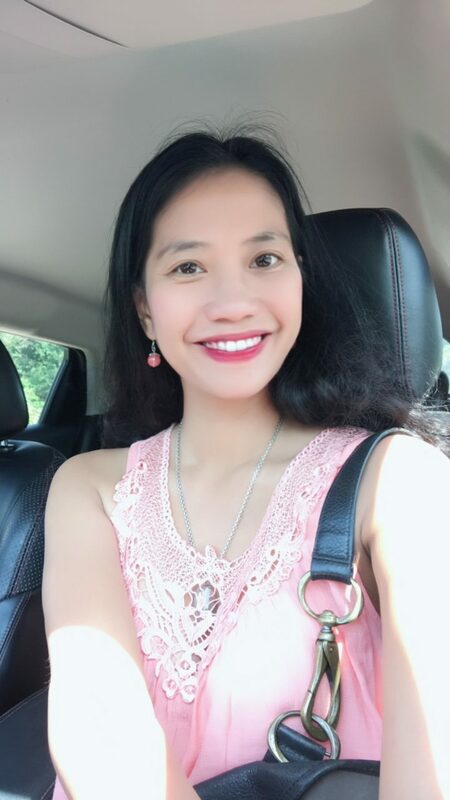 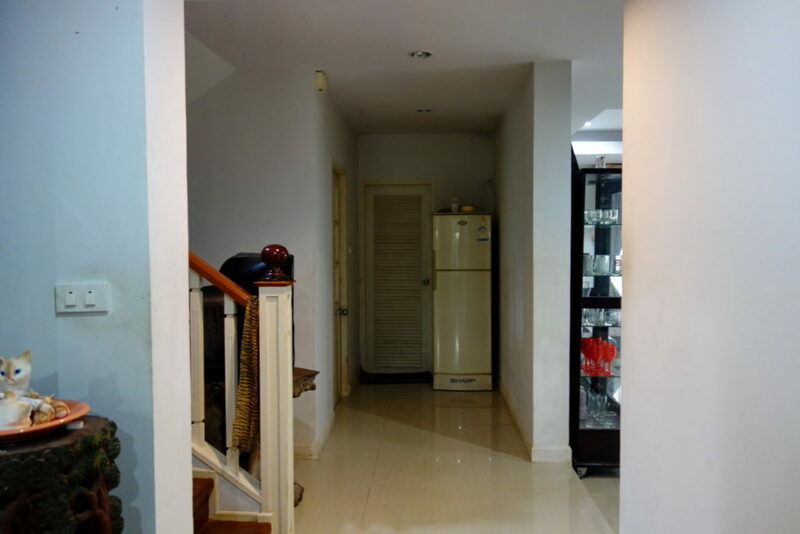 The house location is perfect with only 10 mins drive to City Center, Central Plaza, or Big C.
Room: 3 Bedrooms, 4 Bathrooms, 1 Livingroom+Diningroom, 1 Kitchen, 5 Car Parks.